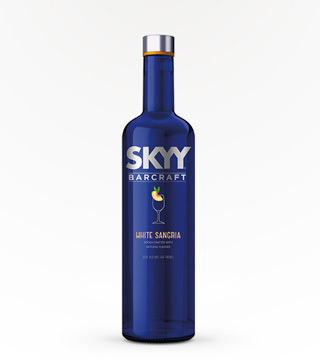 Rated "BEST IN CLASS" by the Beverage Testing Institute-2008. 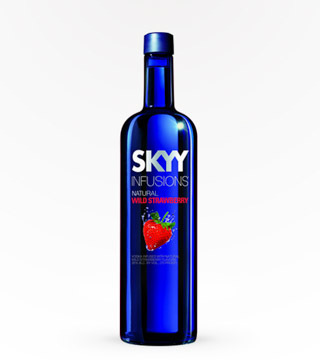 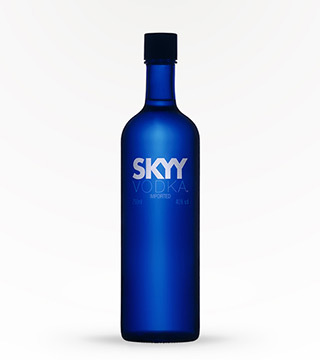 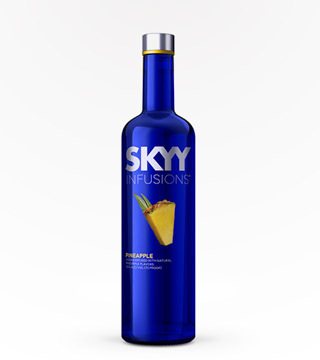 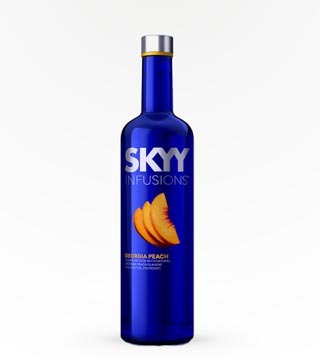 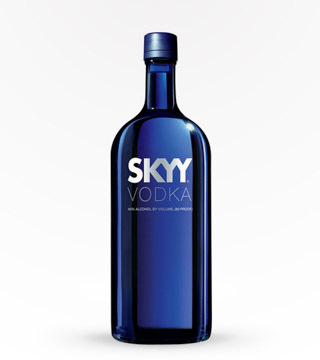 Infused with SKYY Vodka and real fruit. 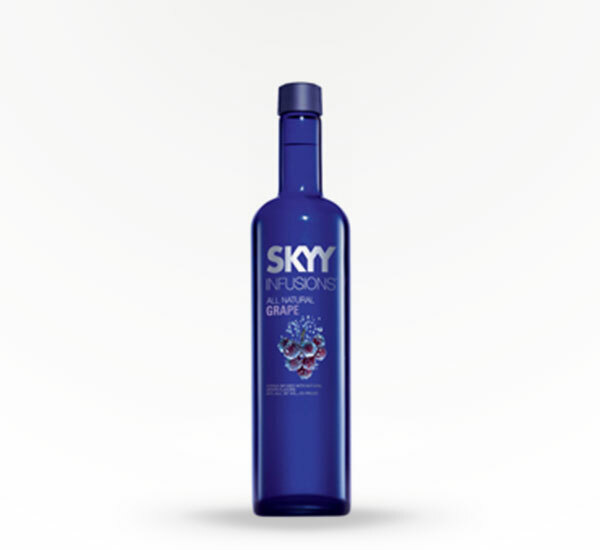 Starts floral and fruity with a quality ending of red, fruity notes of hand pressed grapes.